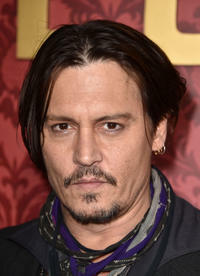 Johnny Depp at the California premiere of "Mortdecai." Johnny Depp and Rob Friedman at the California premiere of "Mortdecai." 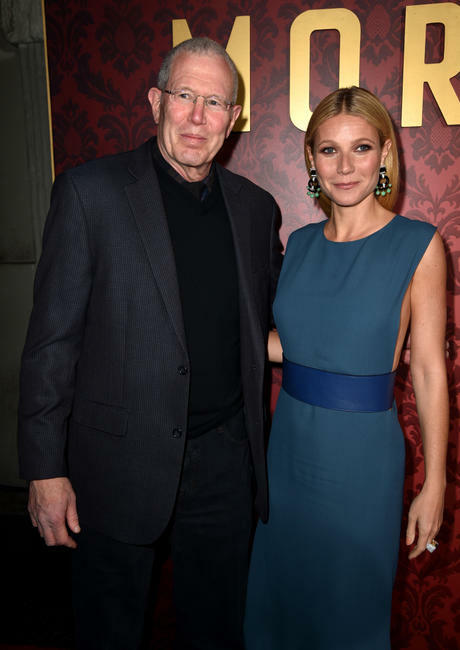 Gwyneth Paltrow at the California premiere of "Mortdecai." Michael Paseornek and Gwyneth Paltrow at the California premiere of "Mortdecai." 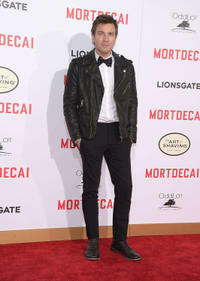 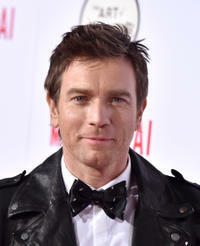 Ewan McGregor at the California premiere of "Mortdecai." 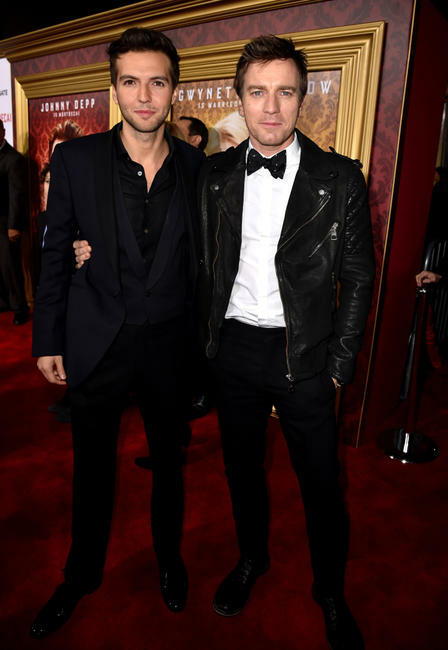 Guy Burnet and Ewan McGregor at the California premiere of "Mortdecai." 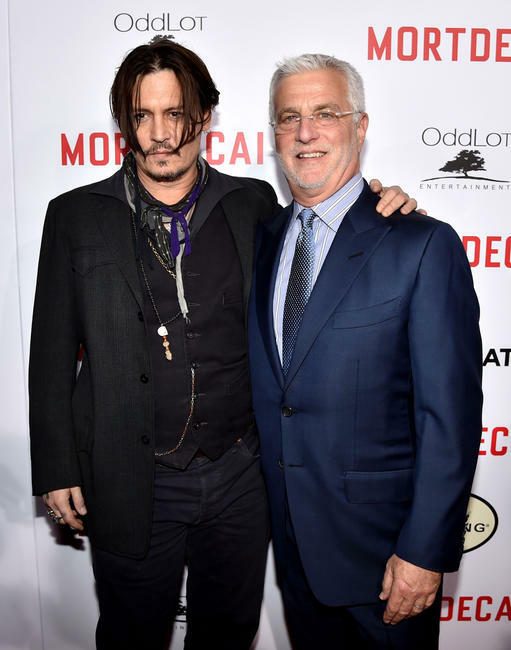 Olivia Munn at the California premiere of "Mortdecai." 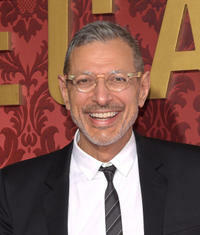 Jeff Goldblum at the California premiere of "Mortdecai." Emilie Livingston and Jeff Goldblum at the California premiere of "Mortdecai." 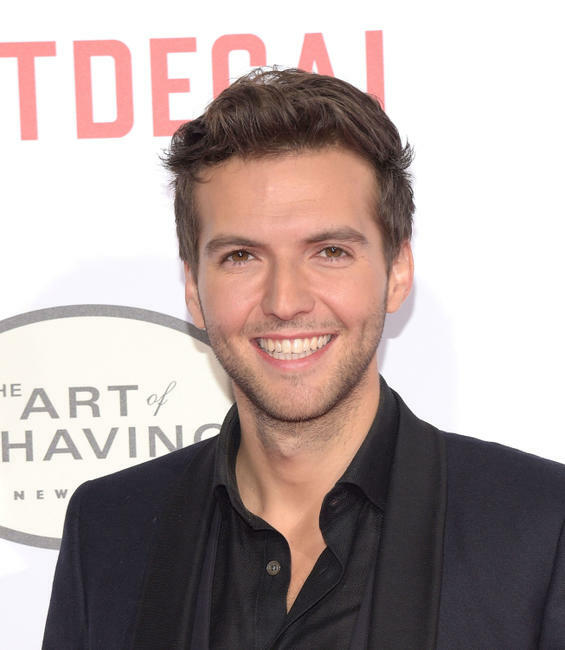 Guy Burnet at the California premiere of "Mortdecai." 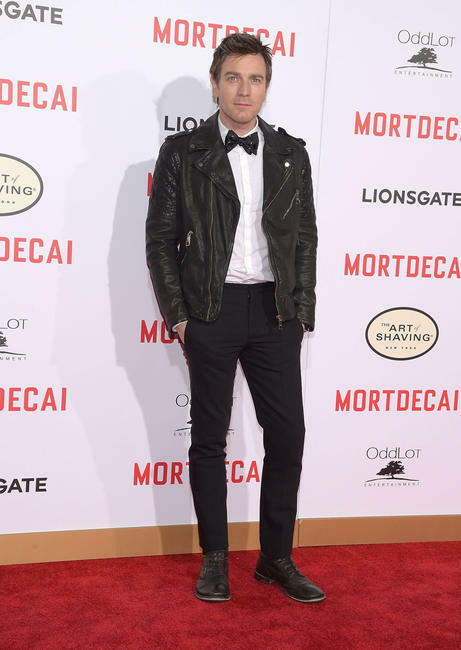 Carly Steel at the California premiere of "Mortdecai." 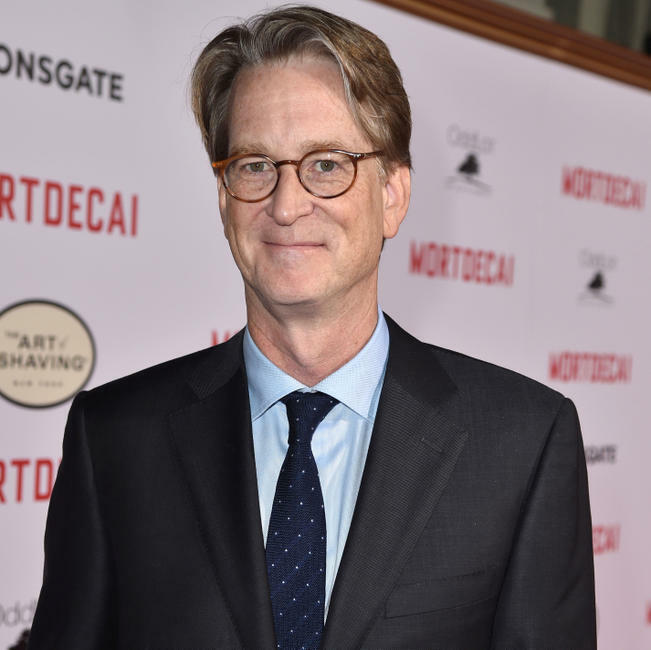 David Koepp at the California premiere of "Mortdecai." 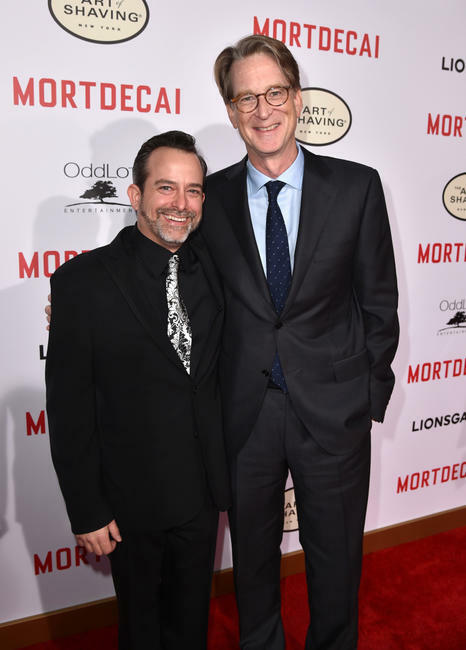 Geoff Zanelli and David Koepp at the California premiere of "Mortdecai." 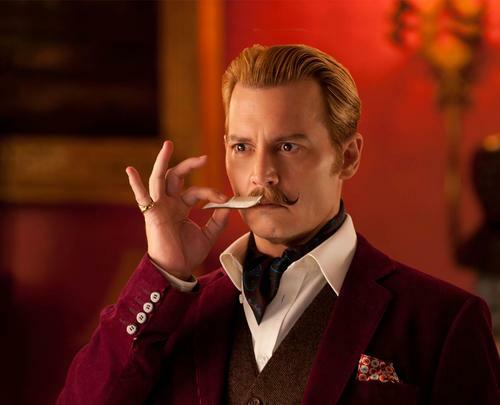 Jackie Miranne at the California premiere of "Mortdecai."